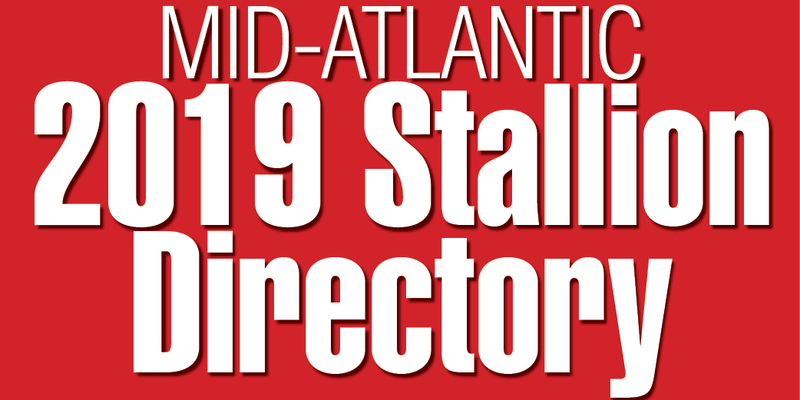 • Laurel Race Track president John Schapiro spearheaded a plan to poll 58 sportswriters to determine the five best Maryland-bred runners of all time. “Too frequently we overlook the great horses produced in this state,” said Schapiro. “It is time for us to evaluate what has been accomplished in Maryland. 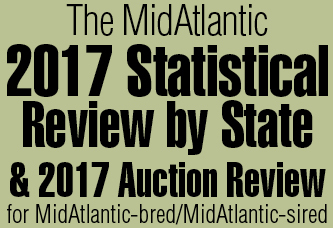 “Horses like Challedon, Gallorette and Elkridge received plaudits of the racing world when they were in competition, and I feel that those of us in Maryland who are interested in the Thoroughbred should see to it that their fame never dies.” The profiles of 16 Maryland-breds, chosen by a committee representing Laurel and the Maryland Horse Breeders Association, had been mailed to the voters. The who’s who were Challedon, Gallorette, Elkridge, Vertex, Social Outcast, Find, Canter, La Corredora, Squared Away, Pilaster, Conniver, Nickel Boy, Yes You Will, Princess Lygia, Tuscany and Cinda. • The first stakes winner for Watson Elliott was 53 years in the making. The 76-year-old breeder/owner/trainer, who lived and breathed the racetrack, sent out Tuscany Pomp for an easy score in the Abraham Lincoln Stakes for Maryland-breds at Bowie in February. Filly Roman Matron turned out to be a key to Elliott’s future success. A modest winner, the daughter of Pompey was 4 when she was claimed away from Elliott for $1,500 at Pimlico in 1945 by Sam Pistorio. As a broodmare for Pistorio, she proved sensational, producing six winners, including major stakes winners Tuscany and Princess Lygia. Plus her daughter Triple R. became the dam of Bronze Babu. The foals of Roman Matron earned a total of $347,087. Feeling a bit guilty for Elliott’s misfortune, Pistorio decided to give the trainer a free season to Tuscany when the eight-time stakes winner was retired. The mating of Elliott’s mare Dorothy Pomp resulted in Tuscany Pomp. Tuscany Pomp did his best running at age 5 in 1963, also placing in the Burch Handicap and Eastern Shore Stakes, earning $10,873 of his career total $79,400. Lifetime, the gelding made 122 starts and won 20 times while racing through age 10.